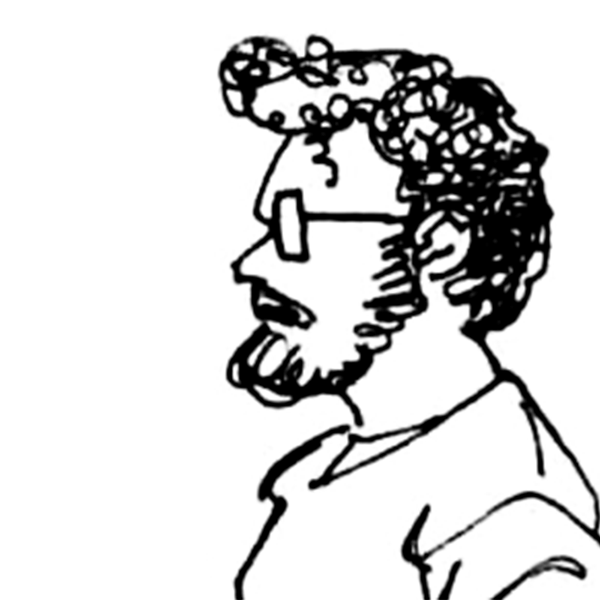 Conor Bateman – Page 5 – Freelance video editor and writer. 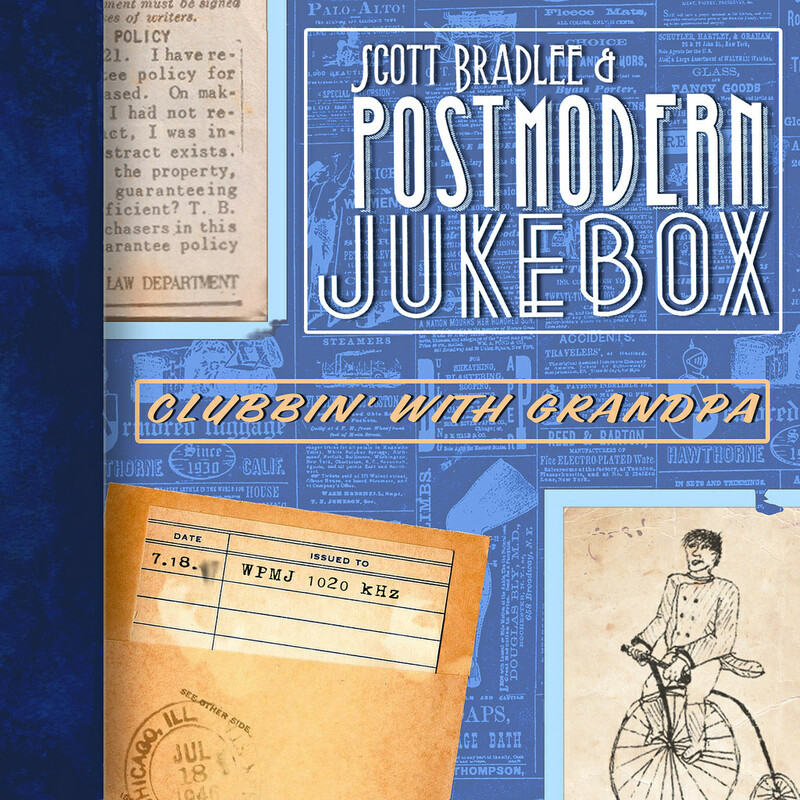 Album cover art for Scott Bradlee, Postmodern Jukebox, Songtourage and The Kleptones. 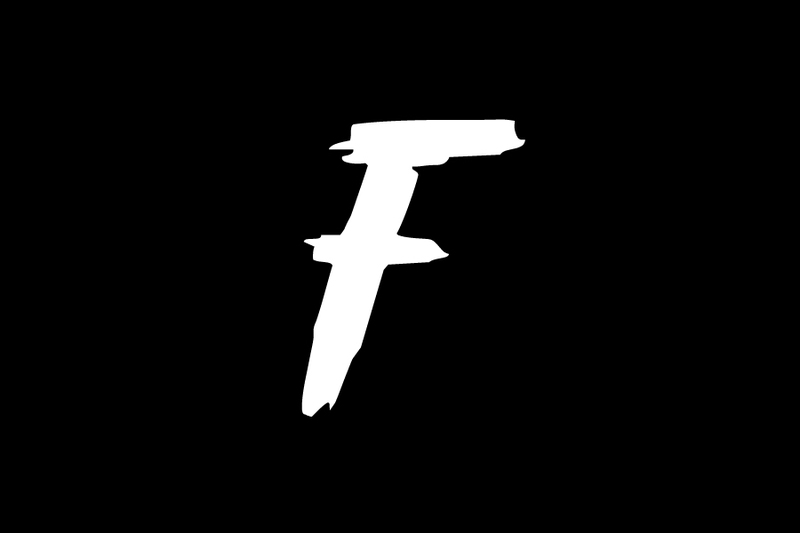 A supercut of 2014 films made for 4:3’s end of year coverage. 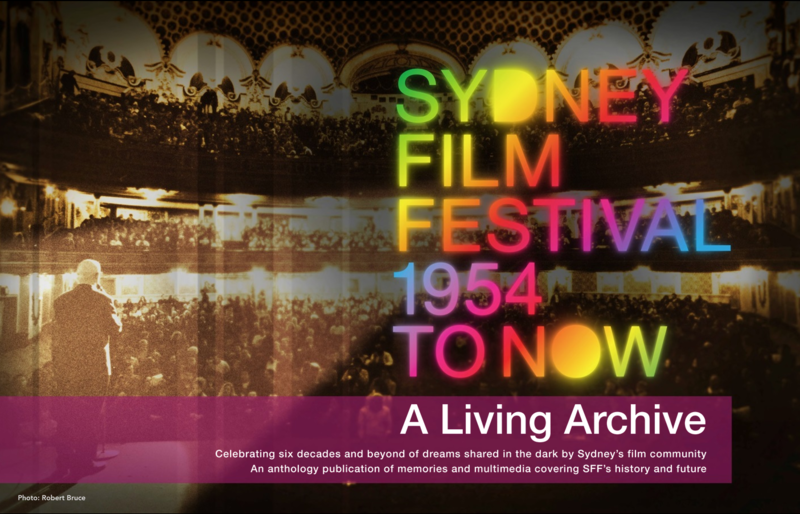 New visual identity designed for the University of Sydney’s Film Society in 2013, including logo, shirt designs, video identity.